Welcome to the ZIA Homepage! Some CDs are also available as "Remastered Editions"
at Youtube and as soon as possible at our Download Section. Das hier angebotene T-Shirt (Design) hat nichts mit uns zu tun. To shorten the waiting Time we have a Gift for all our Fans. 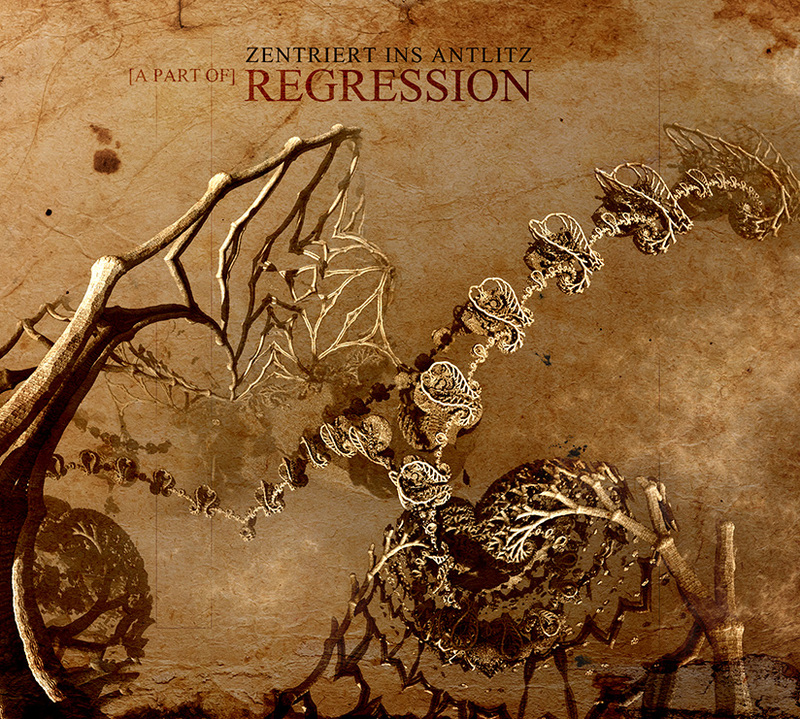 Always under Construction - EP "Zentriert ins Antlitz - Regression"
Something completely different. 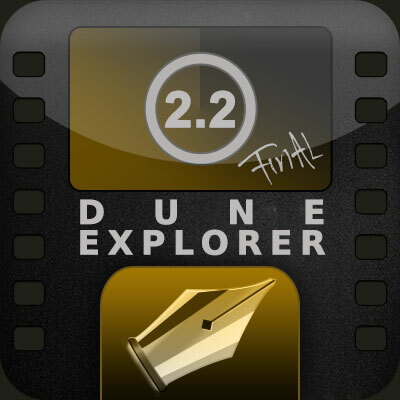 We now Support and offer you "DUNE EXPLORER 2.2"
From now you find at our Homepage all news and updates about Dune Explorer 2.2. The Source Code Update comes as soon as possible. We added some hide and show buttons for a better/smaller overview. 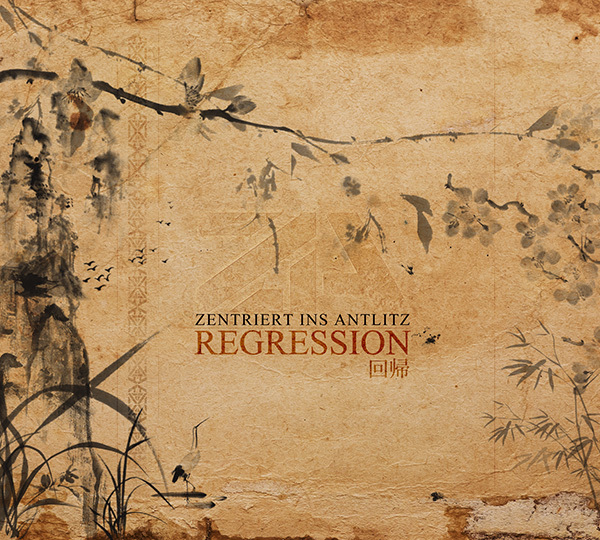 YouTube Video and HD-Downloads of our first Video-Clip by "Zentriert ins Antlitz - Visuals"
Go to our CD-Downloads Area. 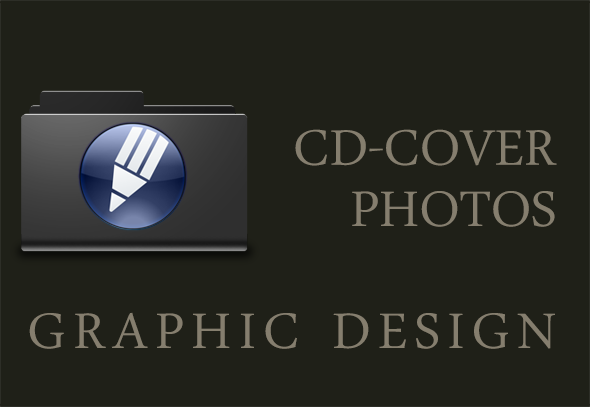 Audio Preview Player added to the CD-Downloads Area. The 24bit 96khz Remastered Editions are not simply upscaled! The Mastering based on the Original "32bit [Float] 96khz WAV" DADD-Master. Some things are gone and some things are new. We reduced the Homepage at this time to one International Language and the Overview to 4 Areas. The "Graphic Page" with a simple overview of our Artwork. "Netload" and "Shareonline".To all Fans, feel free to mirror our downloads but we do not support more File-Hoster as the providers listed above. Older Information for all Fans of "Innovation Reality" and "Navy CIS"
take a look at "Episode 95 "Bury Your Dead" (Season 05)"
Abby listens "Innovation Reality - Starstuff"
After some delay , OUT NOW ! Click the Button to read our complete explanation why we give you "Tearswitcher" for free! After the bad news about "Tearswitcher" we also have some very good news for our fans. After many trains of thought we have changed our new longplayer "Tearswitcher"
from "Zentriert ins Antlitz" to a "Innovation Reality" release. Why this? Because "Tearswitcher" sounds in our mind not like "Zentriert ins Antlitz". Too soft, too melodic, too slowly, too spacey and too much feelings. It`s not fair to release an Album like this as "Zentriert ins Antlitz" and disgust all people which await a new CD like "No" or anything like other "ZIA" releases. We have a lots of discussions and all ends in one conclusion. At this time we see for us no longer a reason to release our music on physical media like Audio-CD. The relationship from expense to the result corresponds no longer with our strategy to make music. It is not worthwhile for us to make money with our music, it`s more like a inner calling and fun. Of course, we like financial compensation, but this is not our first intention. The latitude to make music independently according to our expectations is what we are looking for. We started once with a release at CopInt and the only idea behind this was to get a foot in the door of record company`s. We accepted things which was contrary to us and we learned many things about the approach of music industry. After 3 releases at CopInt the result of all this was our free release "Diametral". It`s not that we do not try to release "Diametral" by a Label but the replys are always the same ... "does not fit our concept"
The funny thing is, however, that many Labels we contacted, were pissed off after the free release. They send us E-Mails with the content "we would have to talk about it" .... pardon ????? After this we got a mail from Tympanik Audio and his attitude to our music was different and we like his way of thinking (he`s a nice guy).The result was our release "No", in our mind the best release by "ZIA" but many forget, we are "Zentriert ins Antlitz" and we do not copy us again and again! After the work on "Tearswitcher" we know after finalizing some Tracks that Tympanik Audio would have some problems with "Tearswitcher" as "Zentriert ins Antlitz". "Ultra Violent Ultra Skilled" or "Geschäftsfrau". We hate us forever, to have these songs published but we had at his time no choice. It was never our intention to make forever "boom boom boom" dancefloor music. In short, we are agreed that "Tearswichter" is primarily "Innovation Reality" and not "ZIA" and it`s usually more a High-Res or Vinyl Release for a completely different audience. After contacting exceptional Labels we got the same replys as always ... "does not fit .... blablabla". They read the bandname and remember .... "Geschäftsfrau" and typical "ZIA-Sound". From this point on we think it`s time to make a reboot, we will try to reach a different audience on other routes. We will release "Tearswitcher" but we will release it as "Innovation Reality". No typical "Innovation Reality" fan would buy or download this release as "ZIA" and no "ZIA" fan would expect this art of music as "ZIA". Due to all this we hit another strong decision and our fans got the Jackpot! In the era of digital downloads, new media, consumption society, officialism and global societal norms we see no future at this time in the range of cd publication. Our target is pure artistic work, unbound and unaffected from marketing strategies. Download your personal copy of "Tearswitcher" in 24bit/96khz High Resolution FLAC. 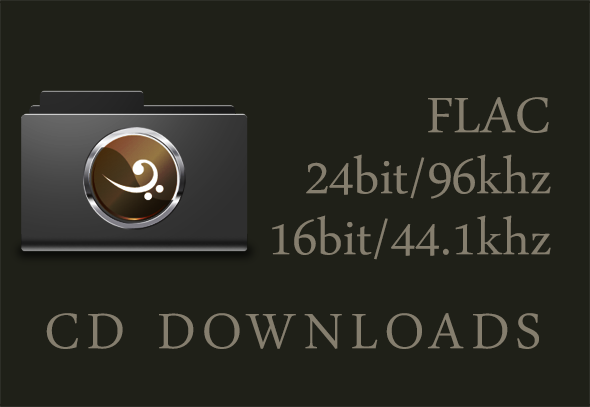 You also have certainly the possibilty to download a 16bit/44.1khz FLAC Version. For all Fans of Disc burning, you can also download a printable CD-Cover in High-Res. Due to faster internet connections we see no more sense in "lossy" downloads like MP3, OGG, AAC or anything else.We will no longer offer this from today.Exceptions are only older releases. We wish all Fans a lot of Fun with "Tearswitcher"
.... unpredictability is not a drill! Sorry if "...No" are temporarily "Sold Out" at your preferred shop but Tympanik pressed a second edition for all of you are empty handed. 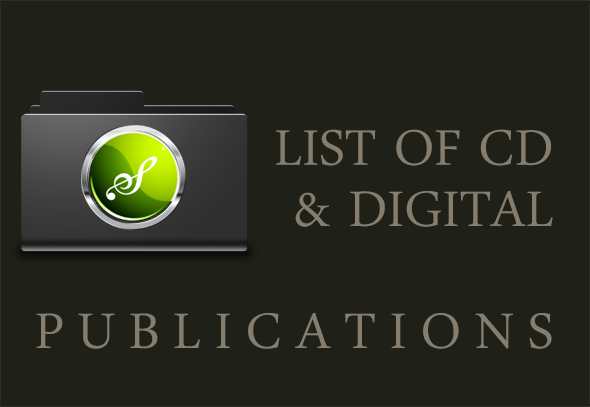 HighSpeed Links added for free CD Downloads at our Download Area! "Innovation Reality - Detected" or "E.M.I.T.R - Seaside Shells" in Lossless FLAC! Also some preview information about the De-Mutilator 2.0 for "...No" and a download link for the De-Mutilator 2.0 you can find in our PUBLICATIONS Area. for more information about the "de-mutilator"
or questions about "creative commons" and digital rights enter our Download Area.